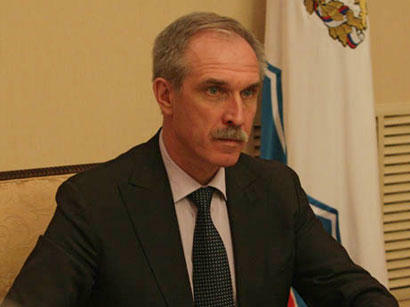 Acting governor of the Astrakhan region of Russia Sergey Morozov will visit Baku today, Trend reports citing Russian media. Morozov will hold talks with members of the government of Azerbaijan. The visit will lasts for two days, December 18 and 19. Negotiations and conclusion of agreements on trade, economic, scientific, technical and cultural cooperation are planned. Resumption of air connection between Astrakhan and Baku is also not excluded. The parties will discuss investment opportunities, cooperation in the field of education and tourism.